In most developing countries wastewater treatment systems are hardly functioning or have a very low coverage, resulting in large scale water pollution and the use of very poor quality water for crop irrigation especially in the vicinity of urban centres. This can create significant risks to public health, particularly where crops are eaten raw. 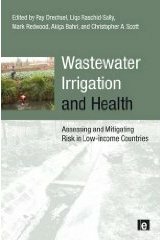 “Wastewater Irrigation and Health” approaches this serious problem from a practical and realistic perspective, addressing the issues of health risk assessment and reduction in developing country settings. The book therefore complements other books on the topic of wastewater which focus on high-end treatment options and the use of treated wastewater. This book moves the debate forward by covering also the common reality of untreated wastewater, greywater and excreta use. It presents the state-of-the-art on quantitative risk assessment and low-cost options for health risk reduction, from treatment to on-farm and off-farm measures, in support of the multiple barrier approach of the 2006 guidelines for safe wastewater irrigation published by the World Health Organization. 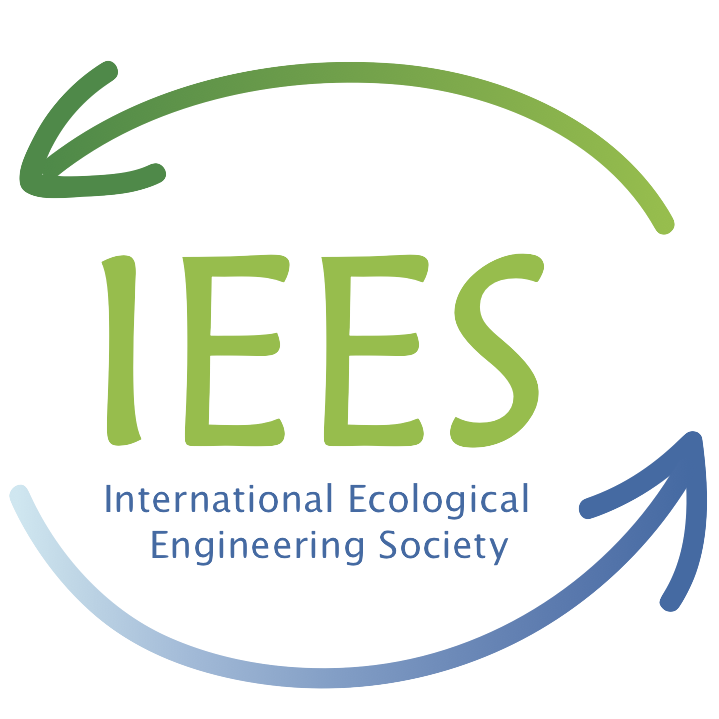 The 38 authors and co-authors are international key experts in the field of wastewater irrigation representing a mix of agronomists, engineers, social scientists and public health experts from Africa, Asia, Europe, North America and Australia. The chapters highlight experiences across the developing world with reference to various case studies from sub-Saharan Africa, Asia, Mexico and the Middle East. The book also addresses options for resource recovery and wastewater governance, thus clearly establishes a connection between agriculture, health and sanitation, which is often the missing link in the current discussion on ‘making wastewater an asset’.